Lewis discusses his history of staking, and how sports continue to influence his life. Choosing someone to invest your money in as a poker player is tough. It spreads the variance, sure, but what if they don’t win? The savvy Lewis had some hard and fast rules when it came to investing which seemed to work out for him. “I only chose [to stake] people who I trusted and who were in our circle of friends." Lewis’ most memorable moment in staking was probably Tom Middleton’s EPT victory in Barcelona during Season 10 of PokerStars’ flagship festival. When it came to the final table, talk of a deal five-handed was rebuffed not by Middleton, but by his backer. Lewis just wanted to help ensure his friend got the best deal possible for himself. Eventually though, the stable closed its doors. We were curious as to why. There are still players being staked, of course, but by and large, those players are on tighter, "more organized" deals, according to Lewis. He decided that staking was going to have to be a business if he wanted to continue at it, and he made the choice to walk away. Ending those staking deals is a tough call to make and is almost always made by the person putting up the money. Lewis admits that his knowledge of business and economics probably helped him in the long run. These days, the majority of staking seems to take place in the form of players swapping or buying smaller pieces of other players' action. Poker staking sites even make it possible to buy pieces of players one may not know personally. Lewis says that "most people are buying action these days" and that puts less pressure on both parties. 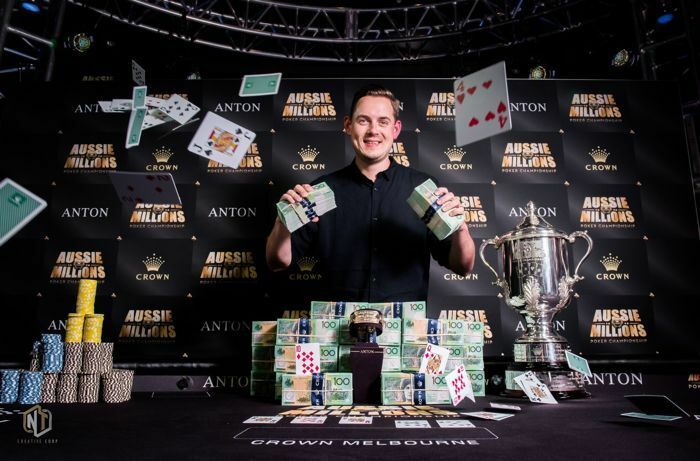 Toby Lewis collected his biggest career score of over $1.1 million for winning the 2018 Aussie Millions Main Event. From his home base in England, Lewis moved to the America's West Coast some years ago and has recently set up shop in Vancouver, Canada. Still a sports nut, Lewis finds the area conducive to all of his favorite activities. Crunching the numbers in sportsbetting is strictly a pastime, however. He puts in a lot of work on his poker game, warning that complacency is the enemy. The correlation between elite sports managers and poker players is one Lewis easily makes. It’s progress or die, and in poker as well as elite sports, there’s never time to stand still. It’s led to the feeling that he’s worthy of his seat in high roller events on a regular basis. For the former student of economics, his career in poker has been a series of calculated risks. The stakes have been upped significantly since his school days of learning the poker ropes with his friends after a round of golf, and Lewis puts in the work required to stay at the top of the game. But the Southampton-born Brit will always find time to keep up with his first love - sports - just as he did... Before the Game. 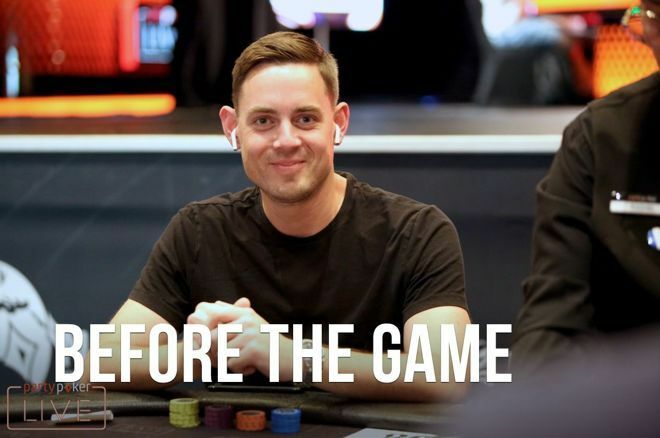 GUKPT Champion Rhys Jones: "Poker Is All About Adjusting to Something or Someone"